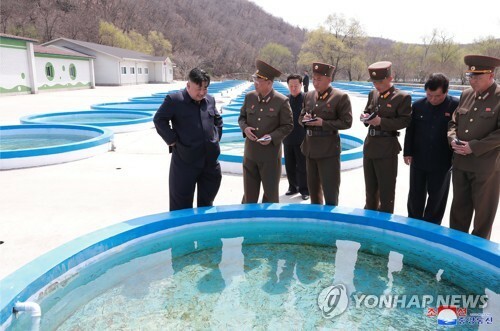 (News Focus) N.K. likely to accept Seoul&apos;s dialogue offer, but can Seoul deliver what Pyongyang wants? 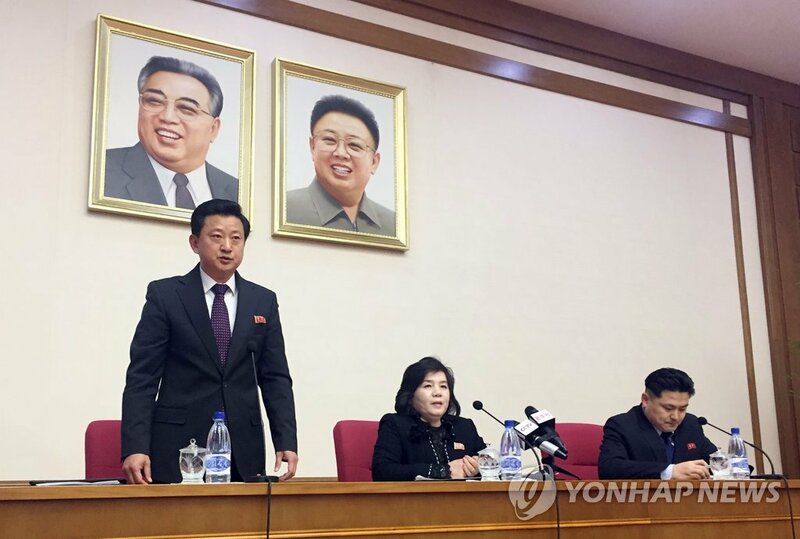 SEOUL, March 18 (Yonhap) -- North Korea is expected to accept an offer of talks from South Korea, but progress will depend on how much Seoul can do to persuade the United States to lower its demands in denuclearization talks with Pyongyang, experts said Monday. On Sunday, a high-ranking official of the presidential office Cheong Wa Dae said that it is time for South Korea to push for talks with North Korea amid mounting uncertainty following the breakdown of last month's summit between North Korean leader Kim Jong-un and U.S. President Donald Trump. "We helped North Korea and the U.S sit down for talks last year, and through the June 12 Singapore summit (between the North and the U.S), President Trump helped us hold inter-Korean summits," he told reporters on condition of anonymity. "It now appears to be inter-Korean talks' turn," he said. 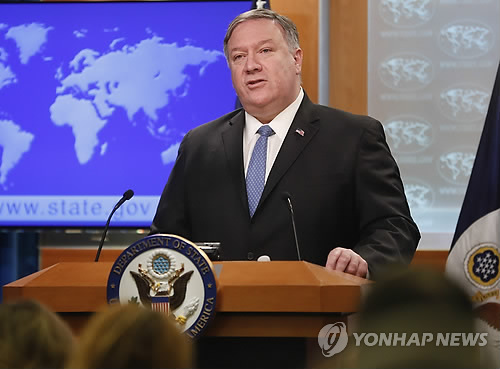 The official also said the so-called "all-or-nothing" strategy on North Korea should be reconsidered, apparently urging Washington to change its approach of focusing on reaching a big deal, in contrast to Pyongyang's push for step-by-step denuclearization. Kim and Trump met in Hanoi late February for their second summit but failed to reach a nuclear deal as they were miles apart on how to match Pyongyang's denuclearization steps with sanctions relief from Washington. 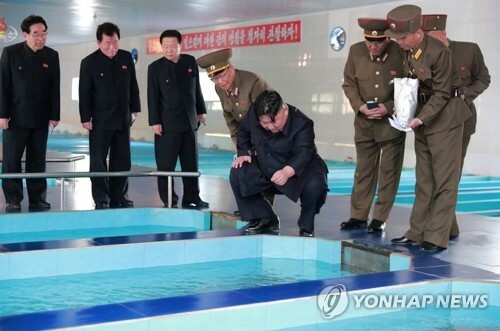 Pyongyang says that it offered to dismantle the Yongbyon nuclear facility in exchange for partial sanctions relief. 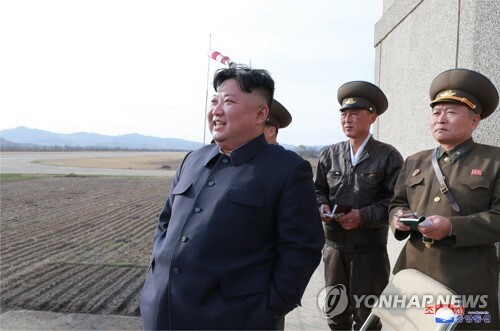 But Washington claims the North demanded the lifting of all key sanctions while only offering to dismantle Yongbyon. Since the summit's collapse, U.S. officials have made a series of remarks rejecting Pyongyang's calls for a step-by-step solution and sanctions relief. Washington's chief nuclear envoy, Stephen Biegun, even said that removing sanctions before denuclearization amounts to "subsidizing" the North's weapons development efforts. Last Friday, the North struck back, with Vice Foreign Minister Choe Son-hui threatening to boycott the negotiating process and resume nuclear and missile tests, which the regime has refrained from conducting for more than a year. During a press conference in Pyongyang, she accused the U.S. of making "gangster-like" demands and vowed the North will never give in. Still, she signaled the North is interested in keeping talks with the U.S. on track and said Kim and Trump maintain a "mysteriously wonderful" chemistry. Choe also appeared to suggest that the North doesn't have much expectation of the South playing a mediating role, as she considers Seoul a "player" rather than "an arbiter" because it is an ally of the U.S., according to foreign news reports. Nevertheless, experts said the North won't reject a dialogue offer if the South extends one. "North Korea will likely respond to our offer of talks. It could try to rely upon our government once more to seek a breakthrough," Lim Eul-chul, a professor at the Institute for Far East Studies at Kyungnam University, said. "North Korea will try to see how far we can go in persuading Washington to lower its denuclearization threshold," he said. 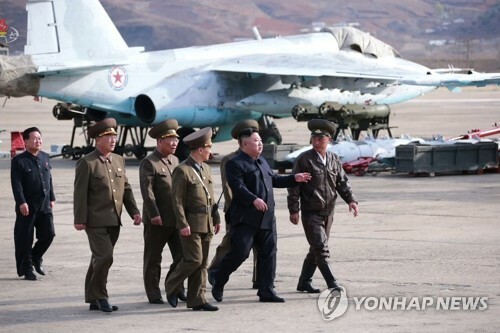 Experts also said that Pyongyang's threat to boycott talks and restart weapons testing could ultimately provide more leeway for Seoul to play an active role in breaking the impasse by increasing the urgency of the issue. After the Hanoi summit, Trump asked South Korean President Moon Jae-in to play the role of mediator. 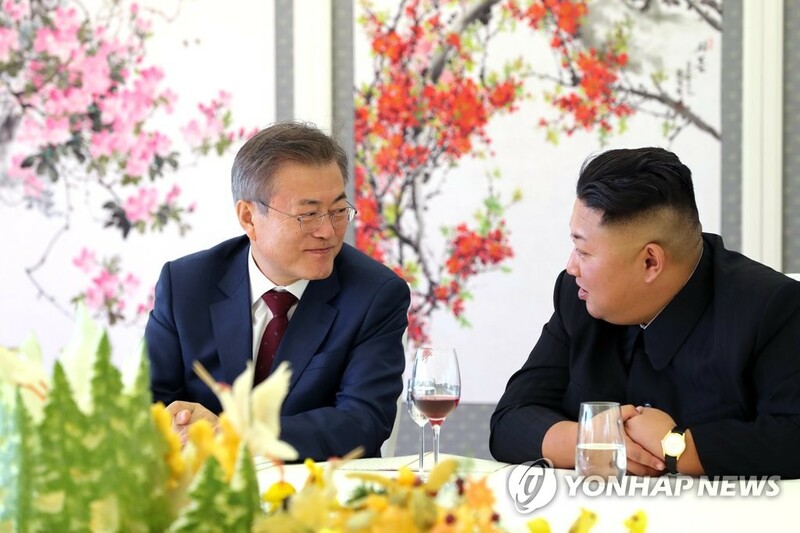 Moon also stressed the importance of mediating and offered to use inter-Korean economic projects as a means to persuade the North. U.S. officials, however, reacted negatively to that idea. 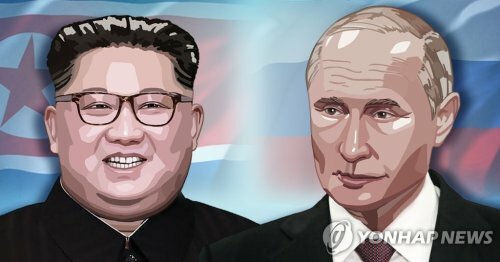 Experts said the North might think that it would be good to maintain talks with South Korea as it could serve as a valuable communication channel through which it conveys its demands and positions despite a possible stop to its negotiations with Washington. Hong Min, a senior researcher at the Korea Institute for National Unification, said that the North appears to have made Friday's threat "out of desperation" and Choe's characterization of the South as a "player" appears to mean that the North wants a greater role from Seoul. "Calling South Korea a player could be seen as Pyongyang's demand for Seoul to understand its desperation and play a role. Having said that, North Korea will likely not reject South Korea's push for inter-Korean talks," he said.